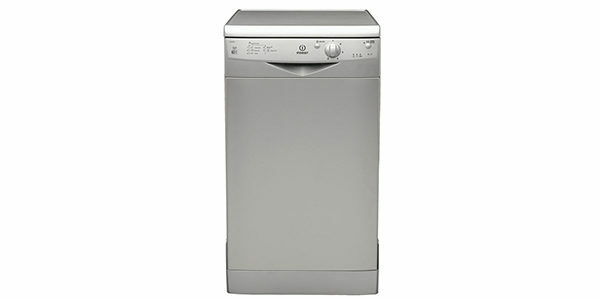 This is a good full size dishwasher for people that are not looking to spend a lot. 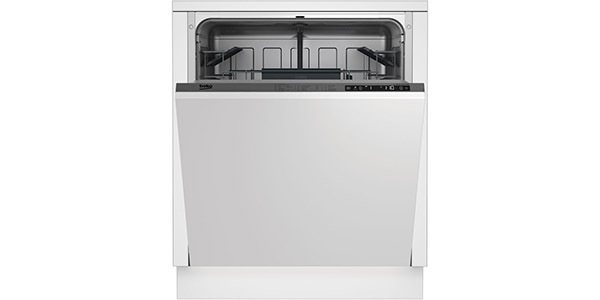 You are not going to get anything like sensor washing or zone wash, but this model can handle all of the basic tasks that people need a dishwasher for. 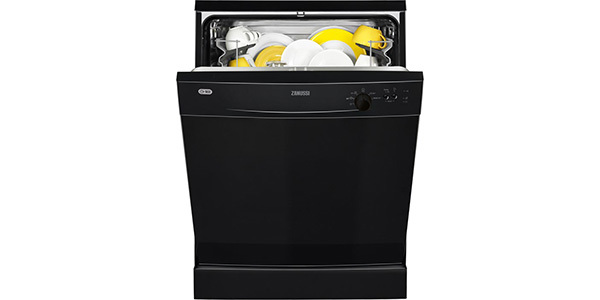 If you are not looking for the most features or high tech programs, the Zanussi ZDF21001NA is a machine that will serve you well, and it comes at a low price. 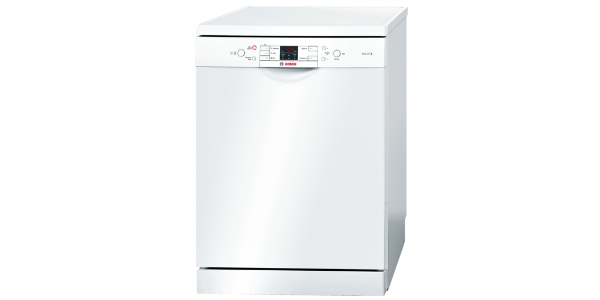 For buyers that just want a simple dishwasher that performs well, the Zanussi ZDF21001NA offers a good option. It does not come with all of the fancy features that you would find with some of the more expensive machines, but this dishwasher does provide good results. Beyond that, it also offers decent efficiency with an estimated annual energy consumption of 295 kilowatt hours per year. The ZDF21001NA is a machine that can fit 13 place settings, and it does come with adjustable racking for some nice loading options. It has all of the basic folding rack options that you would expect, plus the user does get a height-adjustable top basket. It is not the most versatile interior on the market, but it should be suitable for most homes. The program selection is fairly basic on this model, but you do get everything that you need. 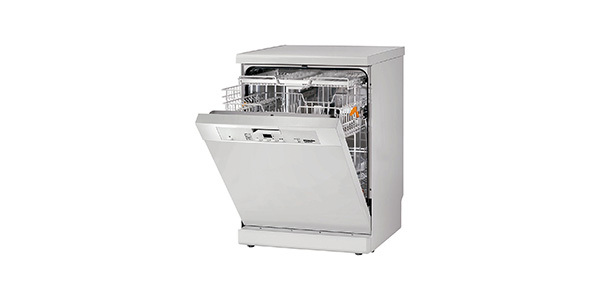 It has an eco setting for saving on water and energy, it has the intensive clean, it has the normal wash and it has a rinse and a quick wash. Additionally, this machine does have auto load size detection. If the machine is only half-full, it will automatically adjust operation to account for the lighter load. In regard to its cleaning performance, this machine is great. 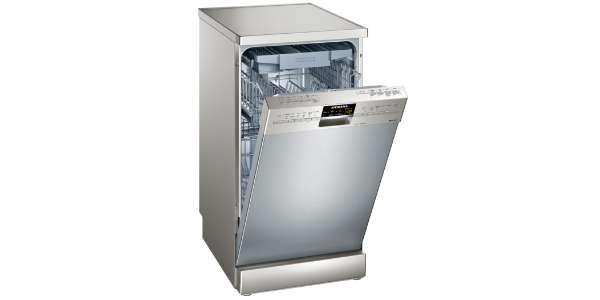 It gets all of your dishes nice and clean, and all of the settings work well. The eco wash does run a bit long, but that is to be expected. If there is anything to really note as a downside concerning the performance, it is that the dishes are sometimes a little damp when the machine finishes. 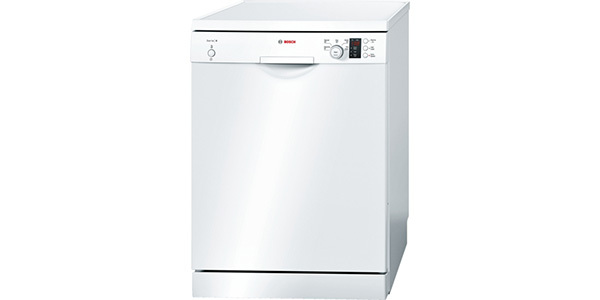 This Zanussi dishwasher is very easy to operate. 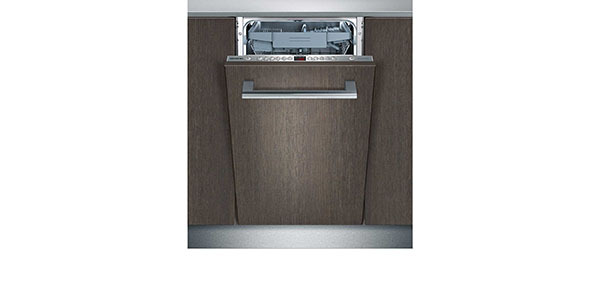 The lack of features and simple design make this a dishwasher that is very user friendly. It is just a simple turn dial to select the program, then you can press the start button or set the delay start timer. One point to note is that it does not have a countdown display, but it does have indicators for low salt and low rinse aid. The ZDF21001NA is well made and it performs reliably. It has the anti-flood protection and it is a machine that requires very little maintenance. It is easy to use, easy to care for and it should give the user years of reliable operation.